Grunge background with under construction sign and gear wheels in different designs. Separate gear wheels, grunge effect and sign can be used as single design elements. Useful for websites, blogs, etc… Included in the archive are 6 hi-res png’s ready to use. See all previews further this post. Enjoy! - Free-vectors.com neither selects nor examines, controls, guarantees, approves or sponsors this image. - This image is provided under the terms and conditions applied by . Before downloading the image, you must read such terms and conditions and make sure that they are consistent with your intended use of the image. You are solely responsible for complying with any terms and conditions. Download sample files in one pack. 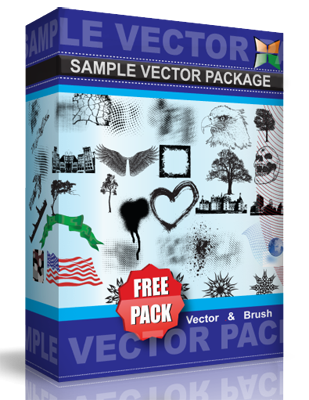 Pack contains all free sample vector, brushes and T-shirt designs available in stockgraphicdesigns.com.